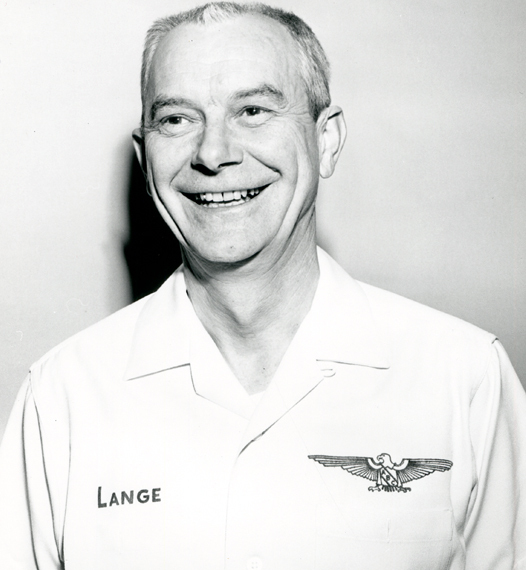 Lange rose to early stardom as an undergraduate at the University of Wisconsin, paying his way through school with money won in tournaments. He was the first to roll nine 200 games in one USBC Open Championships, doing it in 1922. Six years later, he won his only USBC Open Championships title. He also was the first to have five all-events totals above 1,900. Lange bowled with such famous Chicago teams as the 1928 champion Oh Henrys, Monarch Beer, Quaker Oats and Chapin & Gore.